I have come to believe that, like the fermenting of a fine wine, a Fulbright opportunity, to be fully appreciated, needs to be considered years after the experience. There is much enthusiasm when one comes back from their time overseas about how one might make a difference in their community. But, I think there is value in looking back years after an experience and taking stock of the difference one has made. I served as a Fulbright U.S. Scholar in 2003 and taught peace studies at the University of Tartu in Estonia. At the time I was teaching in a community college, as such I represented a minority of scholars. Community colleges have been historically under represented in the program. Now thirteen years later, I feel I have done justice to the privilege that a Fulbright offered me. I took to heart Senator Fulbright’s goal that an exchange program could make significant impact in promoting world peace. Upon returning to the United States, I dedicated my career to the work of world peace: promoting conflict resolution, peacebuilding, and global education at the U.S. Institute of Peace, teaching in higher education, starting an NGO dedicated to humanitarian training, and working as a consultant. 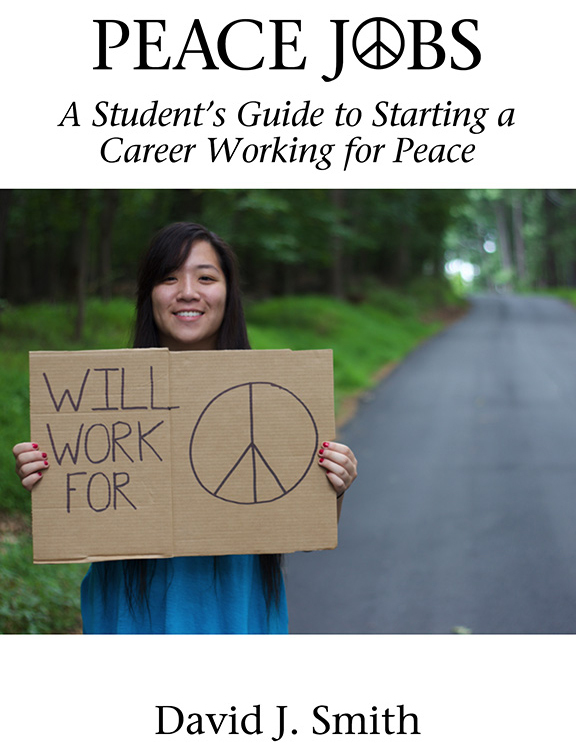 Recently I published Peace Jobs: A Student’s Guide to Starting a Career Working for Peace (Information Age Publishing 2016), a book that provides insights and pathways to high school and college students exploring ways to starting a career promoting peace. I remember at the University of Tartu being asked by young people what they could do to make a difference. At the time, I struggled for answers. Experience has granted me some wisdom, and in my book I offer advice not only to U.S. students, but to the students I taught in Estonia. 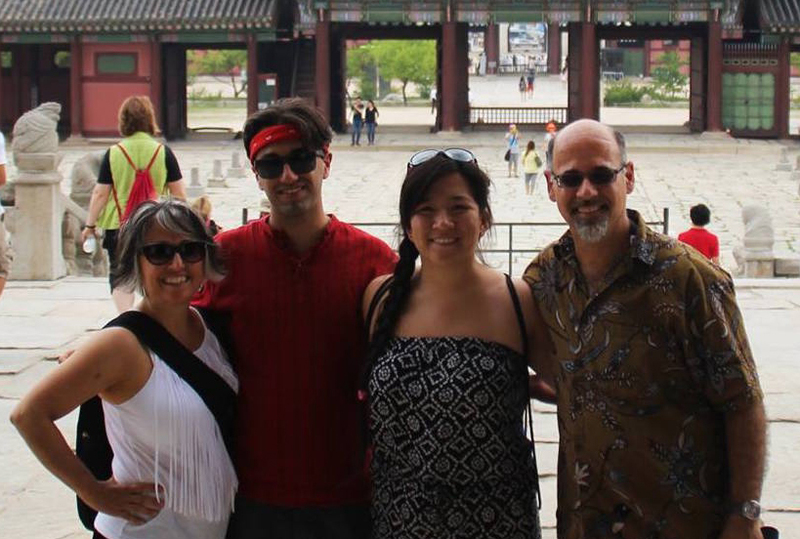 My Fulbright experience impacted my family in profound ways. We embraced multiculturalism as the core rubric of how we lived. We moved our children to a diverse community and encouraged them to find opportunities that would offer them global perspectives, experiences, and friendships. As a family we have lived modestly, recognizing that a large house and expensive car would deny us the opportunity to travel and experience life to its fullest. Our children have been instilled with a desire to learn about the world, embraced positive change in meeting the challenges we face, and developed high levels of empathy. Our son and daughter today are global millennials who appreciate the need for all citizens of the planet to work and live together. Our daughter, who is Korean, reconnected with her homeland when we visited Korea last summer. She is now eager to return. Our son, who just graduated from college, will be leaving for the Peace Corps in a few weeks. He will be teaching young people in Namibia. His experience as an international student in Estonia when he was nine stayed with him. If you are just back from your time abroad, don’t wait to apply your passion to make change, but be patient in knowing that like a fine wine, your experiences will mature over the years, and at some point you can be to look back and see the full measure of your Fulbright.